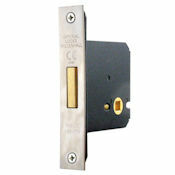 Before selecting your deadbolt you should ensure that the follower dimension is compatible with the spindle size of your thumbturn. 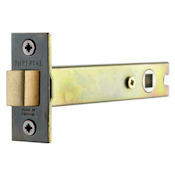 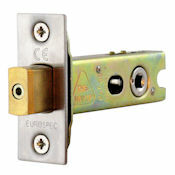 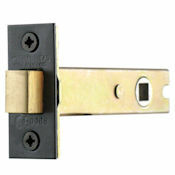 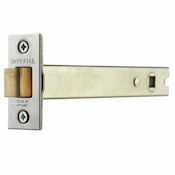 Our heavy duty tubular and box style deadbolts can be selected for use with either 5mm or 8mm spindle sizes. 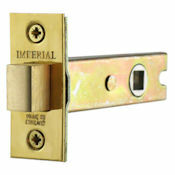 When choosing locks and latches for timber doors we recommend you refer to the information in our [Mortice Locks & Latches Specification Guide] before making your selection.